Feeling good about yourself, both in and out, is beautiful! Feel beautiful at Daydreams in Chester. 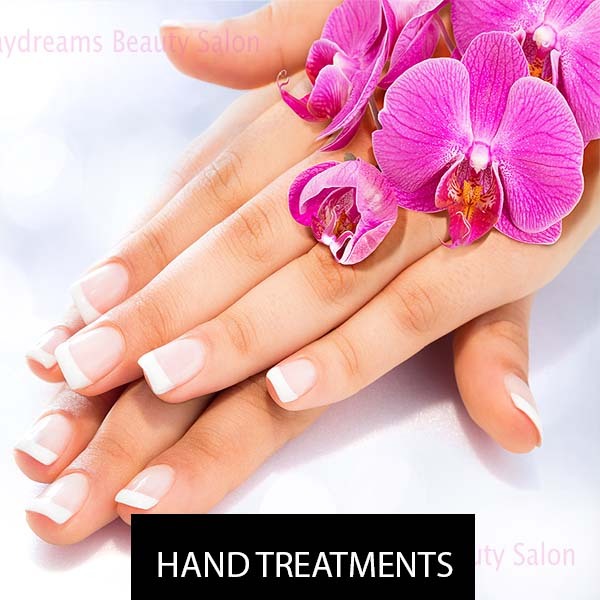 Complete pedicures, foot soak, foot scrub, skin removal, nail art nail polish and leg/foot massages. 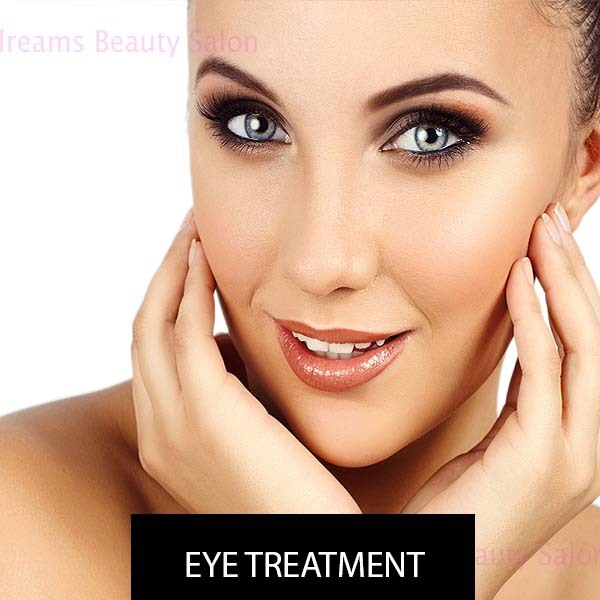 A selection of treatments including eyebrow and eyelash tint, tidy, shape, extensions and packages. We provide a wide selection of waxing services including facial, intimate and full body waxing. 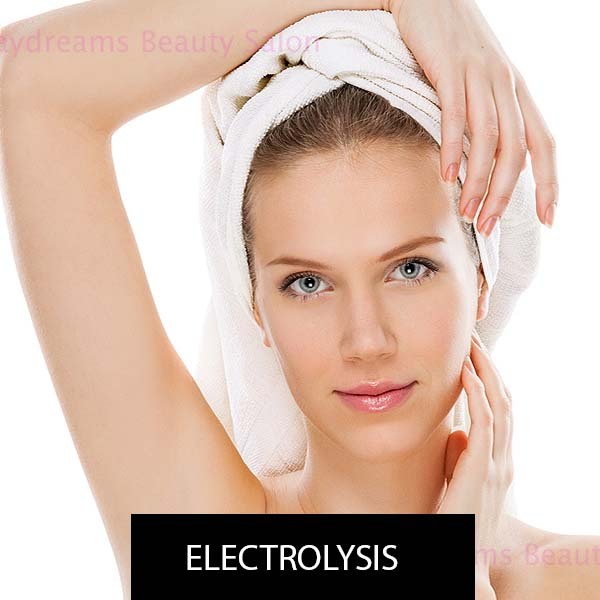 The most permanent coarse hair removal method.  Free consultations and Chester Council Registered. 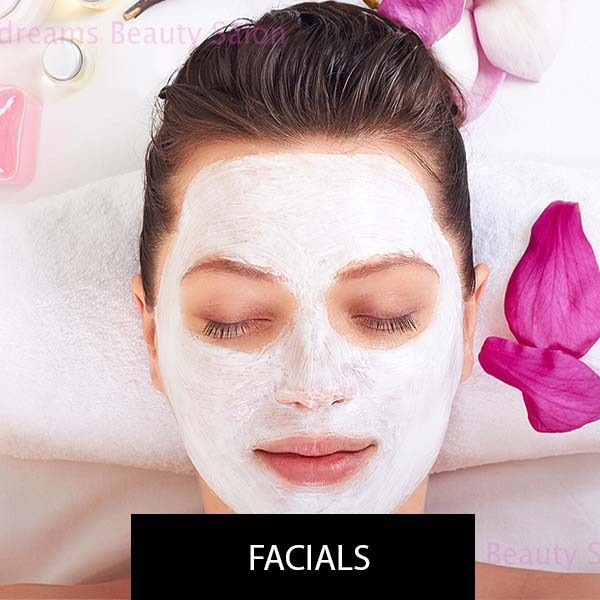 We offer several relaxing facial treatments and masks that nourish, equalise and soothe. Professionally trained, choice of Gold or Silver studs and includes antiseptic solution and care advice. 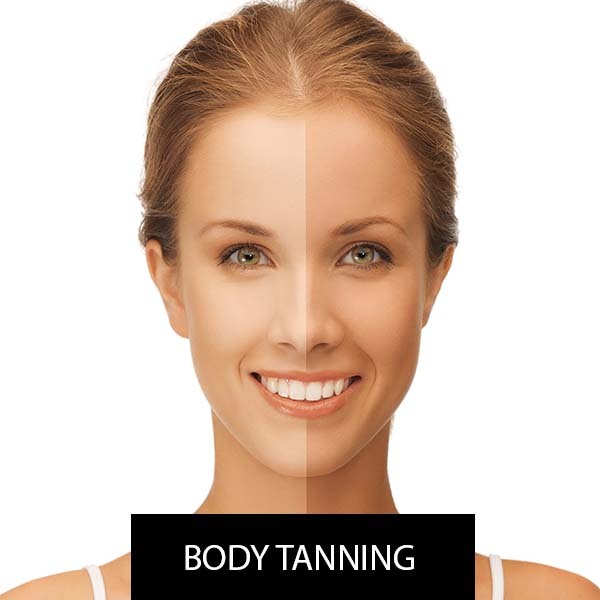 Manually applied tanning service that will help you achieve that perfect glow within our relaxing salon. Relaxing and invigorating back, neck, shoulders, legs or full body with pressure options (Relaxing or Firm). 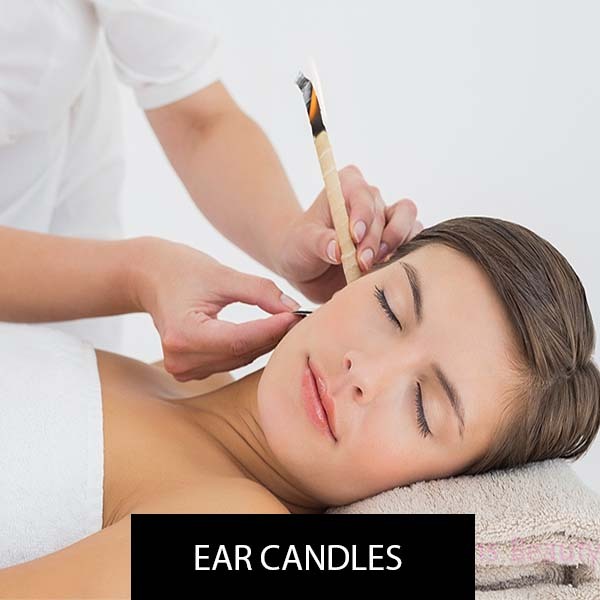 Revitalising heat within the ear which soothes, relieves and relaxes. May help a range or ailments. 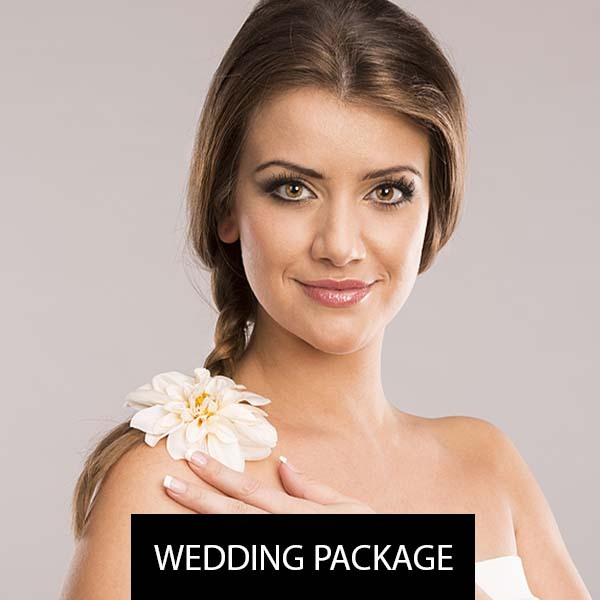 Create the perfect individual or group package for your big day with one of our experienced therapists . 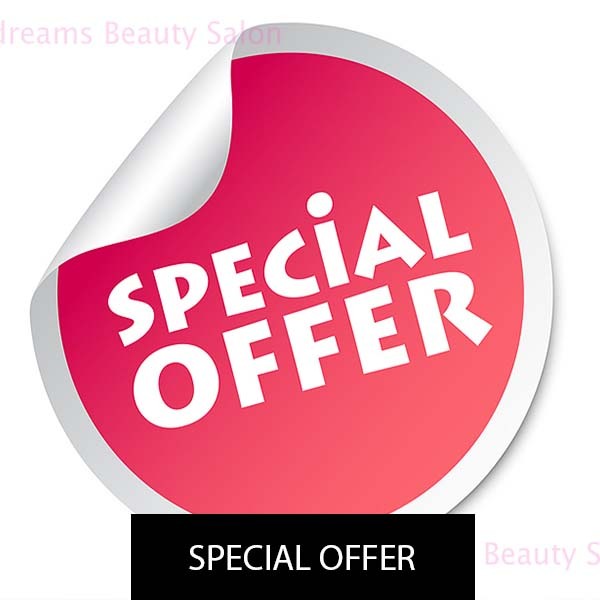 We have special pamper and waxing packages that offer a selection of services at a reduced price.